Digital lending platform for small businesses Bolstr has been acquired by KeyBank. Terms of the deal were not disclosed, reports David Penn at Finovate. The Chicago-based fintech, which takes a crowdfunding approach to helping communities support their local businesses, will help KeyBank provide SMEs with better access to both small business administration (SBA) loans as well as traditional financing. Bolstr’s technology, to be implemented this year, will enable KeyBank to digitally process loan applications faster, saving time and money . 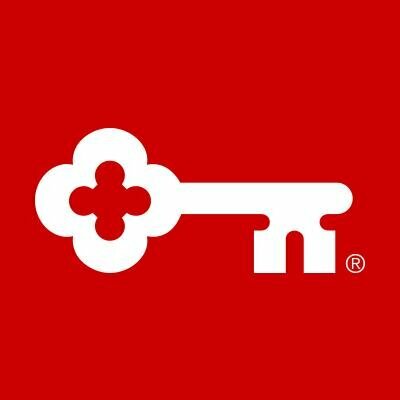 The move from KeyBank comes as the company continues to execute on its $16.5 billion National Community Benefits Plan, which features a $2.5 billion commitment to small business lending over the next five years. KeyBank issued 739 small business loans in 2017 totaling $318 million. Bolstr demonstrated its crowdfunding platform that enables individuals to invest in small businesses in their communities at FinovateFall 2012. Among the company’s innovations was a deal structure that allowed small business borrowers to repay funders with near-term payouts based on the sales success of the business. This allows small business owners to keep their equity and avoid going into significant debt. Founded in 2011 and headquartered in Chicago, Illinois, Bolstr’s solution was the first crowdfunding platform designed to provide liquidity to local small businesses in the pre-JOBS Act era. Prior to this week’s announcement, the company had raised $2.3 million in funding from investors including Fusion Fund, DRW Venture Capital, and Montage Ventures.